We believe our role is to reassure our customers and key stakeholders that our products are ethically and sustainably sourced. We are members of Supplier Ethical Data Exchange (Sedex), which aims to drive improvements and convergence in responsible sourcing practices. 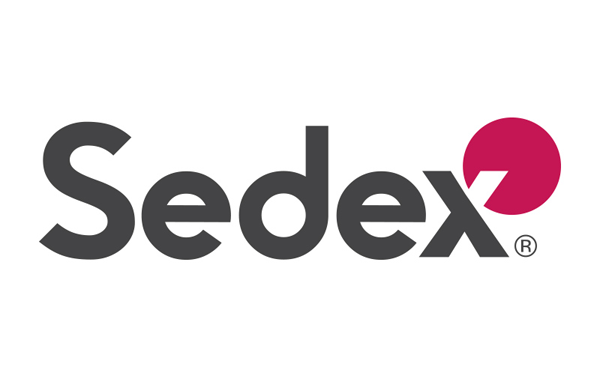 Sedex is an online platform that enables us to manage our suppliers performance around labour rights, health and safety, the environment and business ethics and help ensure that our Code of Conduct is being implemented. More information on Sedex can be found here.